The summer holidays are in full swing, meaning many families will be spending time away at the seaside. The summer is also the time to reflect on what’s to come for the rest of the year; perhaps it time to become your own boss and launch your own business? 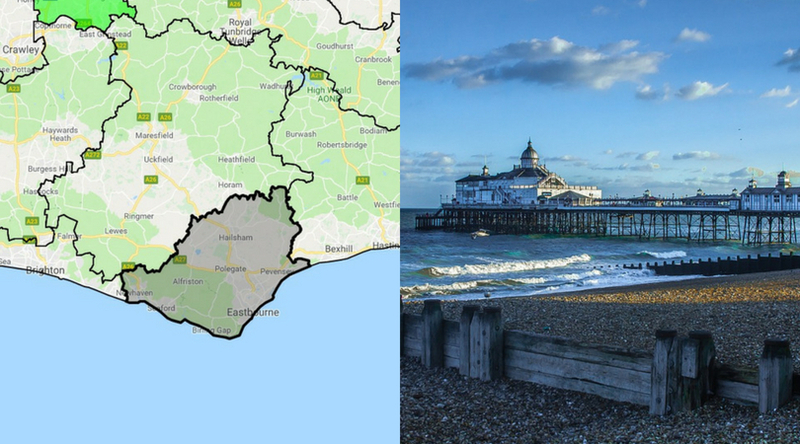 In honour of the summer destinations, we have put together our Top 5 Seaside Territories of the South Coast. Torquay is known for being a traditional British seaside town set in the heart of the English Riviera on South Devon Coast. With a population of over 277,000 people, this territory has a potential target audience of over 65,000 people aged 65 and over. 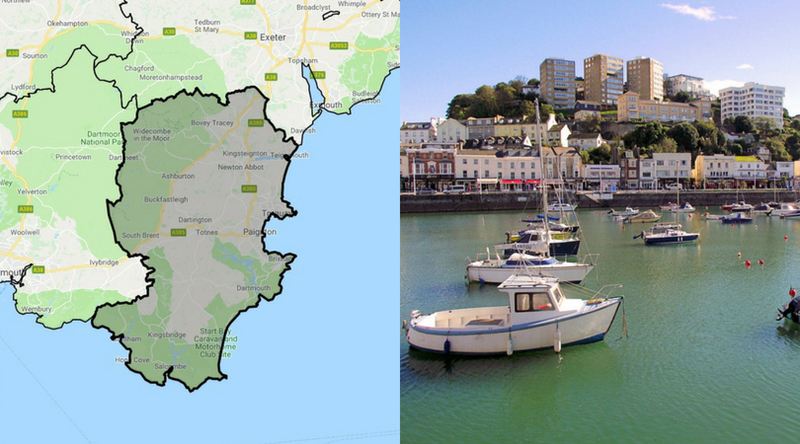 Made famous by comedy Fawlty Towers, Torquay has been in the Top 10 of numerous ‘Best British Seaside’ polls. With something for everyone, including sandy beaches, attractions for all the family and a rich history, this is a perfect territory to launch your Heritage Healthcare business. Although it’s a surfer’s paradise, the Newquay territory has a potential target audience of over 43,000 residents aged 65 and over. 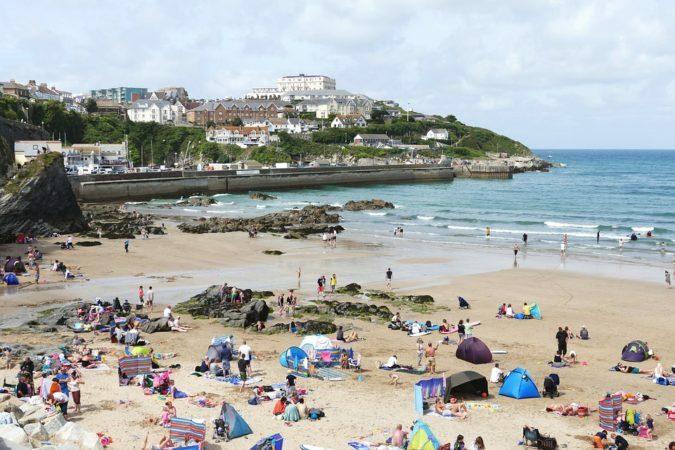 A laid back atmosphere leads Newquay to be one of the best places families head to on holiday. The coastal town provides 7 miles of golden sandy beaches, trendy restaurants and picturesque vies of the sea. Clients will no-doubt enjoy a stroll across the sea front and watch the boats return to the harbour on a warm summer evening. The architecture of historical seaside town of Eastbourne was originally designed in 1859 creating its Victorian meets the Med ambience. This is a destination of choose for many people, with just over 46,000 people aged 65 and over currently residing in the coastal town. Eastbourne is rumoured to have the only working bandstand in the country and a 300m long pier extended into the English Channel, the perfect place for a spot of afternoon tea. This seaside town is filled with potential for a dedicated business owner to launch a home care company with Heritage Healthcare. 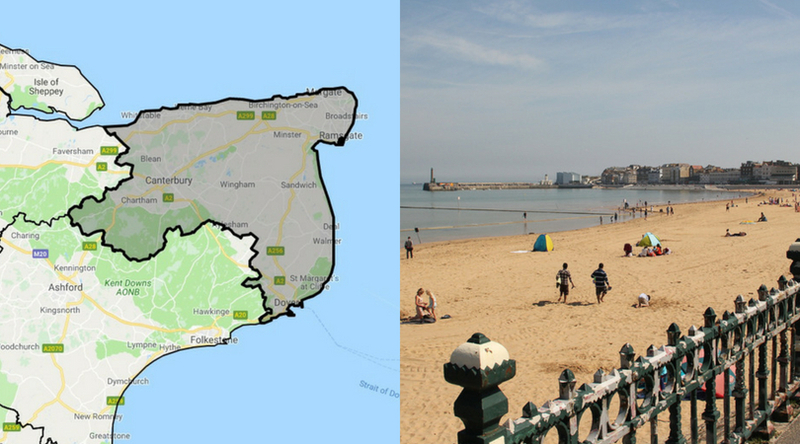 Margate has been frequently named as one of the best places to live in the UK by national press. With both a vintage and trendy vibe, this is a seaside town that is full of nostalgia. The Margate territory also has the highest population of our potential target audience on this list, with over 77,000 people aged over 65. This territory is filled with culture and family fun; art galleries, iconic theatres, a secret shell grotto, an award-winning beach front and the UK’s oldest operating roller-coaster. With something for everyone, it’s no surprise this is a location of choice for holiday makers and retirees. 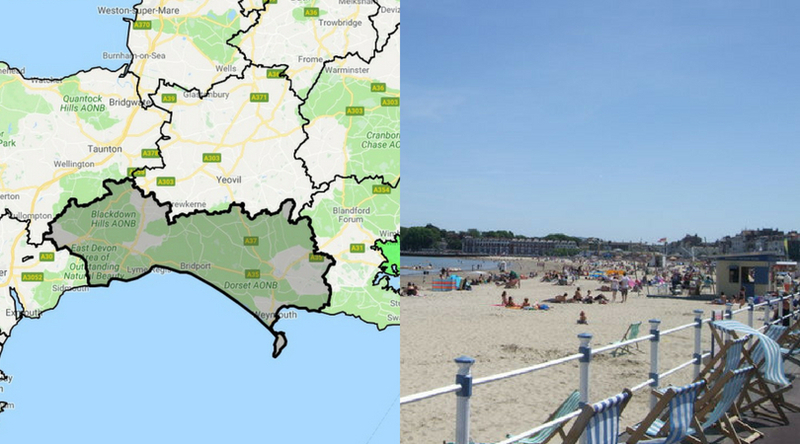 With a population of over 215,000 and a potential target audience of around 54,000 residents aged 65 and over, the Weymouth territory is filled with a rich heritage and coastal views. Sitting at the mouth of the River Wey on the English Channel, Weymouth is filled with natural history. The Jurassic Coast World Heritage Site allows residents and holiday-makers to explore the depths of the ocean and discover schools of fish and ancient wrecks. This historic and cheerful coastal town could be the perfect territory for your Heritage Healthcare business. 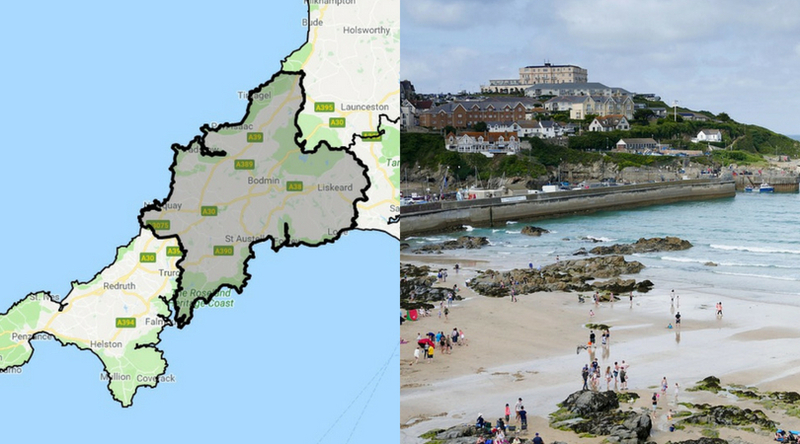 Want to find out more about our bespoke territories in the UK? Click here to request more information on your chosen territory.